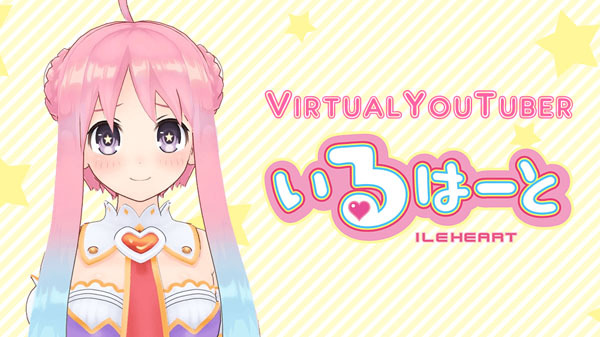 Compile Heart have announced today the existance of a brand new virtual YouTuber for their brand, named Ileheart. As the official virtual YouTuber of Compile Heart, Ileheart burst onto the scene as the result of momentum and a snap decision. She’s always got her cuteness on, but slip-ups occur often. Rumor has it she is the youngest of four sisters. You can watch her debut video below. Her website can be found here, her YouTube channel here and her Twitter account here.